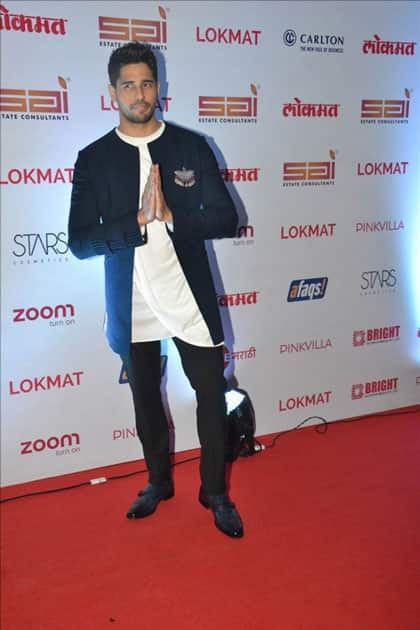 Actor Sidharth Malhotra at the red carpet of "Lokmat Maharashtra's Most Stylish Awards 2017" in Mumbai. Actor Sidharth Malhotra on the red carpet of "Lokmat Maharashtra's Most Stylish Awards 2017" in Mumbai. Amruta Fadnavis, singer-Banker and wife of Maharashtra Chief Minister Devendra Fadnavis at the red carpet of "Lokmat Maharashtra's Most Stylish Awards 2017" in Mumbai. 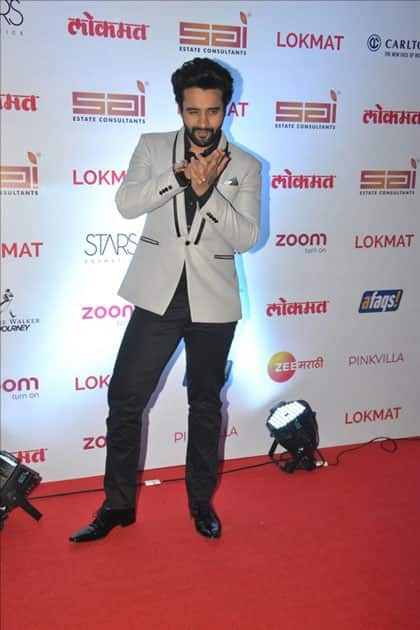 Actor Jackky Bhagnani at the red carpet of "Lokmat Maharashtra's Most Stylish Awards 2017" in Mumbai. Actor Jackky Bhagnani on the red carpet of "Lokmat Maharashtra's Most Stylish Awards 2017" in Mumbai. 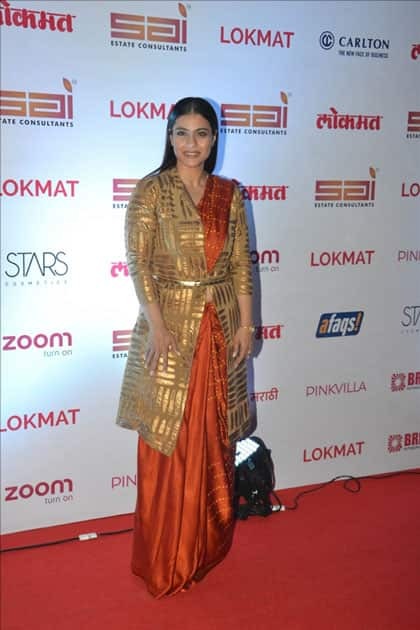 Actress Kajol at the red carpet of "Lokmat Maharashtra's Most Stylish Awards 2017" in Mumbai. 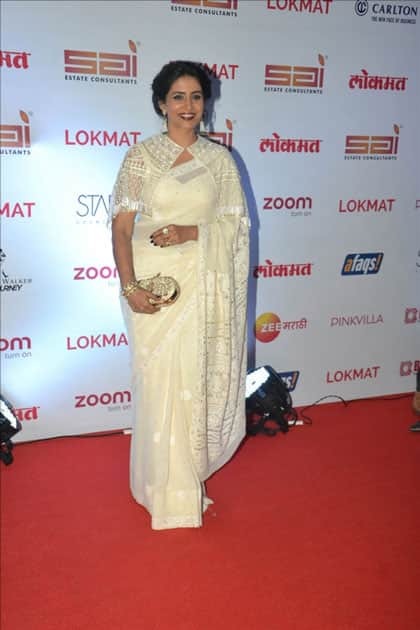 Actress Sonali Kulkarni at the red carpet of "Lokmat Maharashtra's Most Stylish Awards 2017" in Mumbai. Actress Shama Sikander at the red carpet of "Lokmat Maharashtra's Most Stylish Awards 2017" in Mumbai. Actress Divya Dutta at the red carpet of "Lokmat Maharashtra's Most Stylish Awards 2017" in Mumbai. Actress Kranti Redkar at the red carpet of "Lokmat Maharashtra's Most Stylish Awards 2017" in Mumbai. 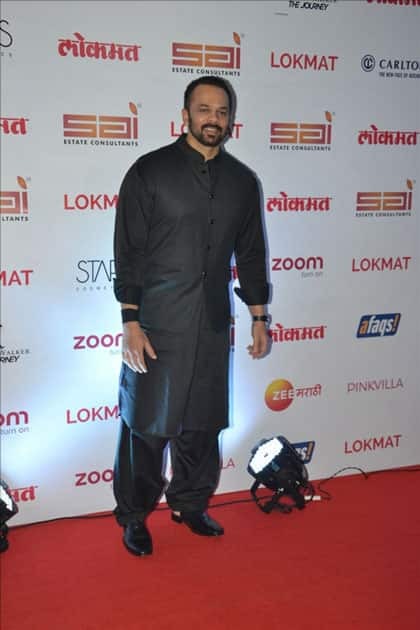 Director Rohit Shetty at the red carpet of "Lokmat Maharashtra's Most Stylish Awards 2017" in Mumbai. Actress Amruta Khanvilkar at the red carpet of "Lokmat Maharashtra's Most Stylish Awards 2017" in Mumbai. 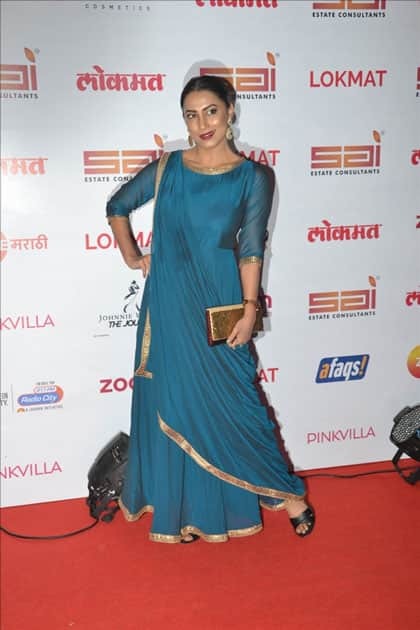 Actress Mayuri Deshmukh at the red carpet of "Lokmat Maharashtra's Most Stylish Awards 2017" in Mumbai. Actress Alia Bhatt on the red carpet of "Lokmat Maharashtra's Most Stylish Awards 2017" in Mumbai. Actress Raai Laxmi on the red carpet of "Lokmat Maharashtra's Most Stylish Awards 2017" in Mumbai. 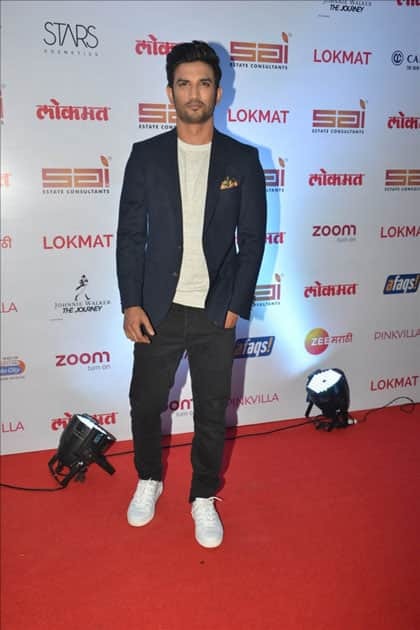 Actor Sushant Singh Rajput at the red carpet of "Lokmat Maharashtra''s Most Stylish Awards 2017" in Mumbai. Actor Sushant Singh Rajput on the red carpet of "Lokmat Maharashtra's Most Stylish Awards 2017" in Mumbai. 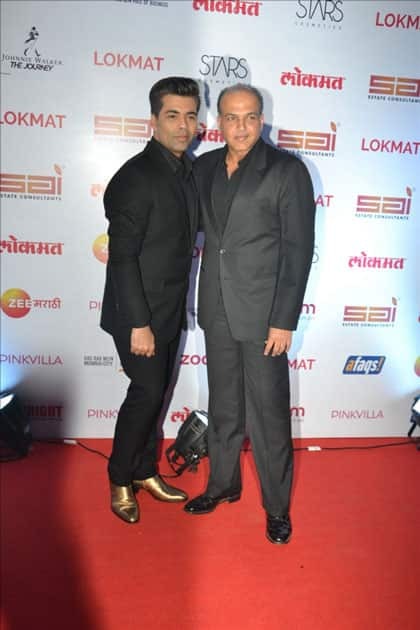 Directors Karan Johar and Ashutosh Gowariker at the red carpet of "Lokmat Maharashtra's Most Stylish Awards 2017" in Mumbai. 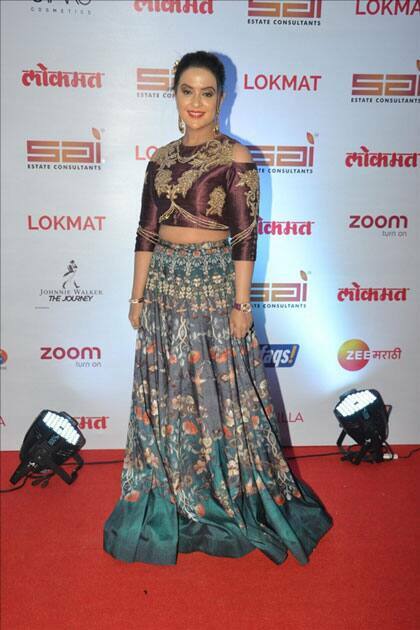 Actress Sai Tamhankar at the red carpet of "Lokmat Maharashtra''s Most Stylish Awards 2017" in Mumbai. 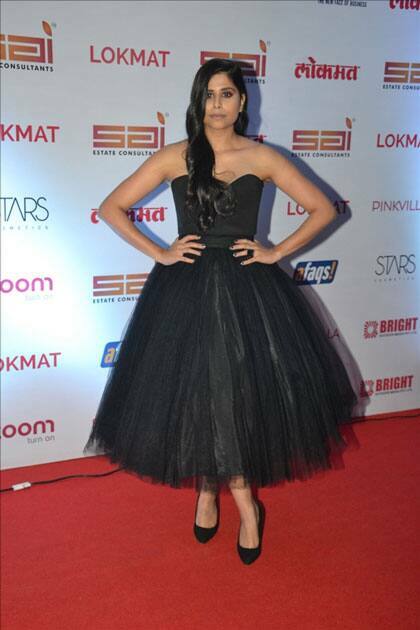 Actress Sai Tamhankar on the red carpet of "Lokmat Maharashtra's Most Stylish Awards 2017" in Mumbai.